Seeking to put God’s love into action. 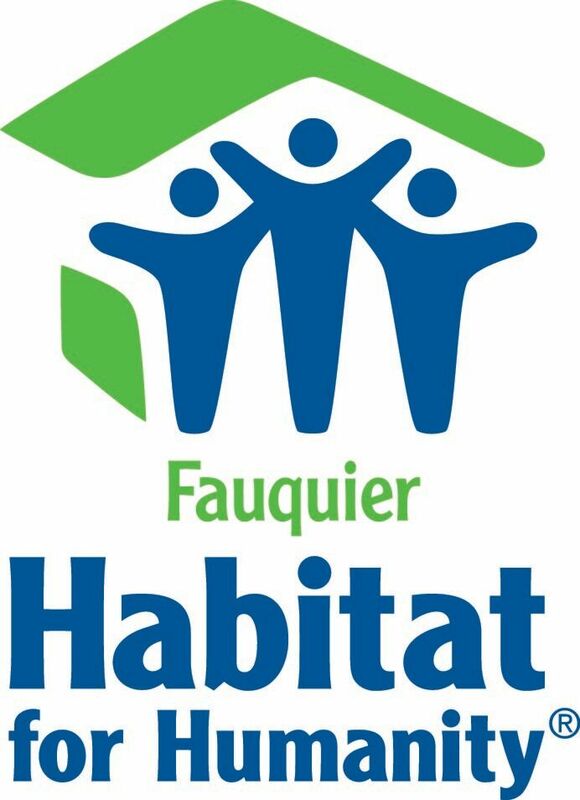 Fauquier Habitat for Humanity brings people together to build homes, community and hope. 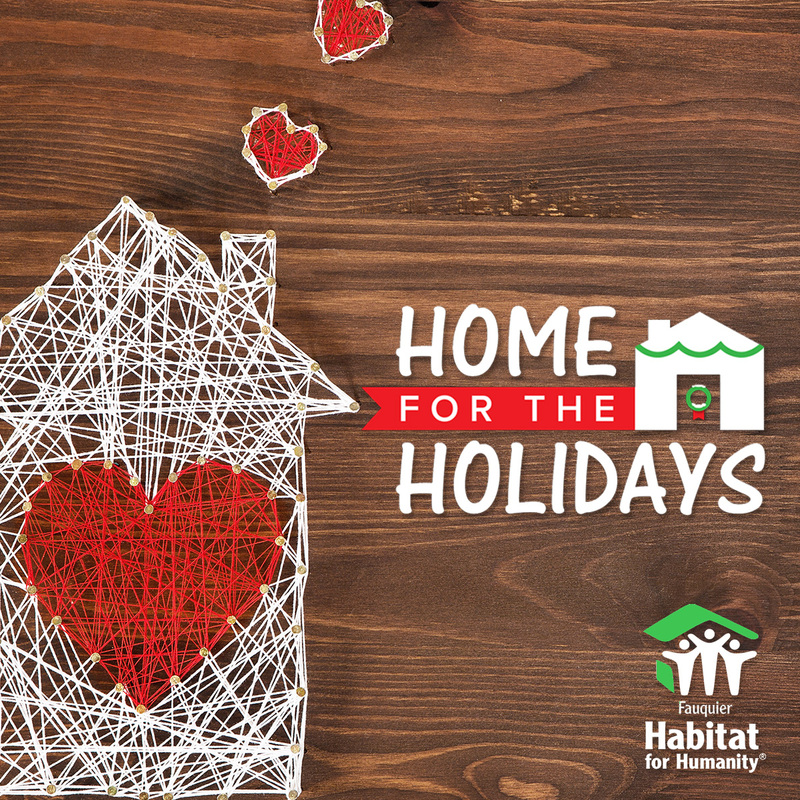 Support Fauquier Habitat for Humanity just in time for the holidays. Your donation can help build a home for a family in Warrenton. 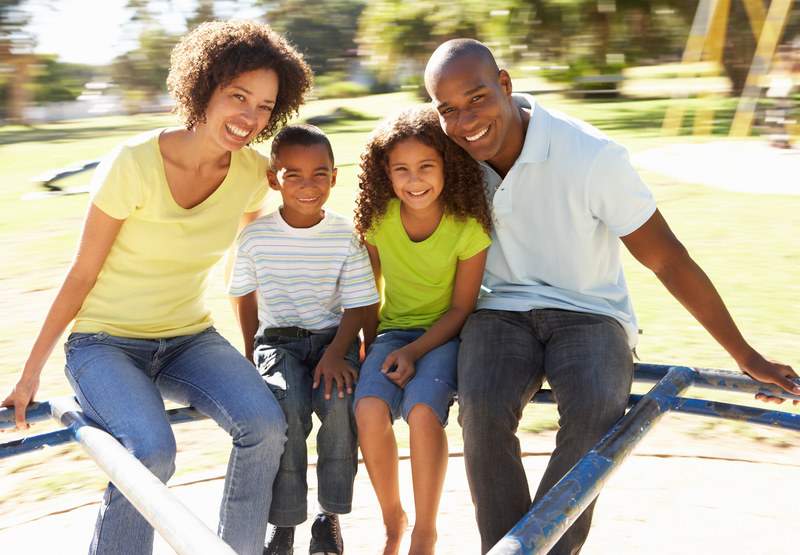 Your donation will help families in need of a decent place to build long-term financial security. With an affordable, stable home, families have more to spend on food, medicine, child care, education and other essentials. 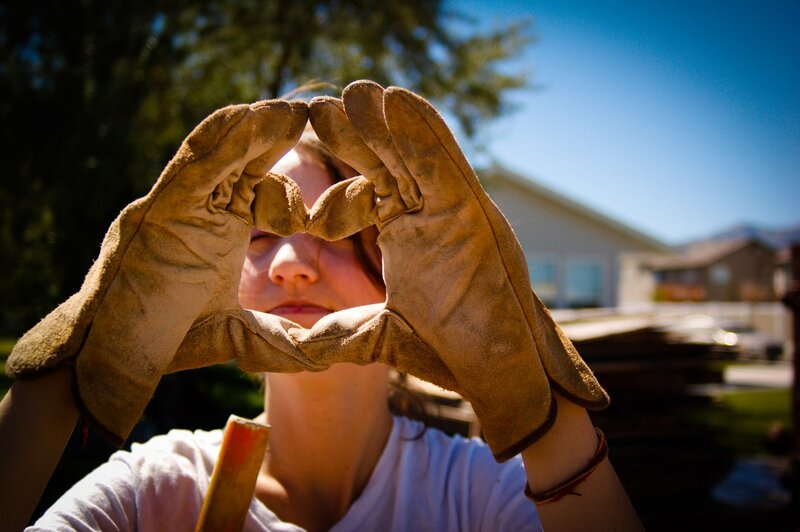 We rebuild neighborhoods and create thriving communities, in Fauquier and Rappahannock counties. Every family should have the opportunity to affordably maintain and preserve their home. But many situations can create barriers to keep up with repairs, including unexpected life events or loss of income.